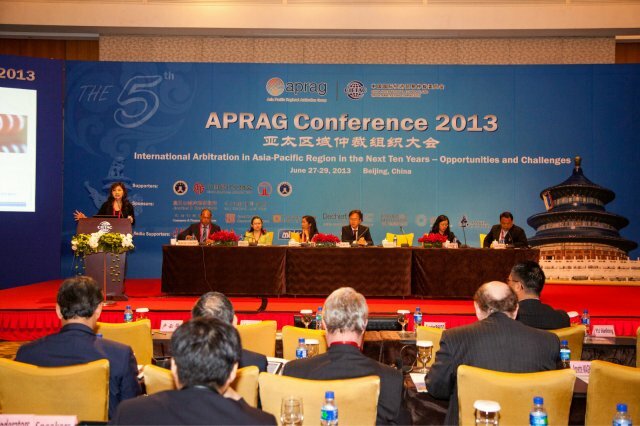 Ms Lim Seok Hui, Chief Executive Officer, SIAC speaking at the Asia Pacific Regional Arbitration Group Conference in Beijing, China on 28 June 2013. 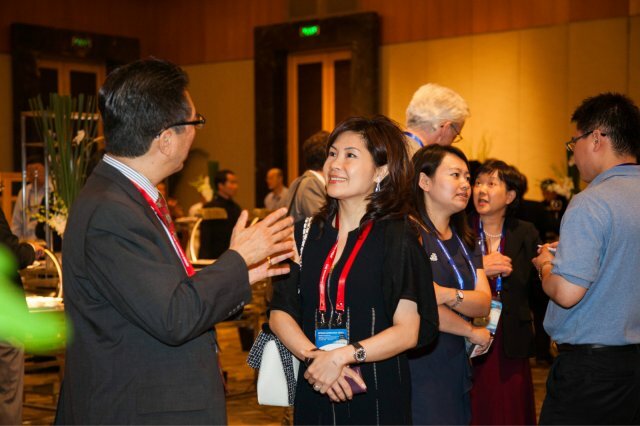 Ms Lim spoke on institutional methods employed by SIAC to control costs for parties in international arbitration in a session titled “New Trends and Innovation in International Arbitration Rules”. 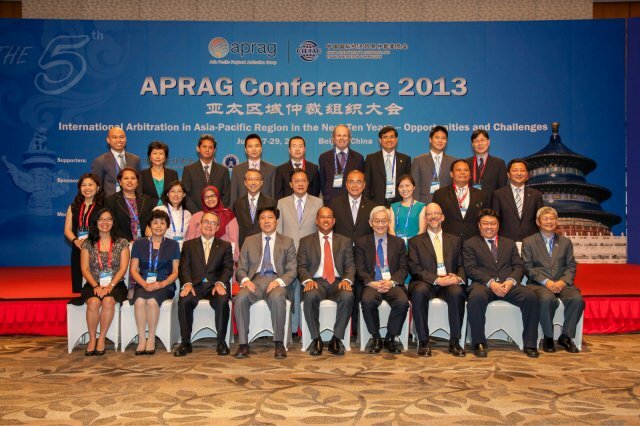 Professor Sundra Rajoo, Director, Kuala Lumpur Regional Centre for Arbitration chaired the panel. Fellow panelists were Ms Jie Wang, Director, CIETAC; Ms Chiann Bao, Secretary-General, Hong Kong International Arbitration Centre; Mr Jae-Woo Lee, Director, Korean Commercial Arbitration Board (Busan Branch); Ms Khong Cheng-Yee, Director and Counsel, ICC International Court of Arbitration Secretariat - Asia Office and Mr Prachya Yuprasert, Judge, Thailand Arbitration Institute. 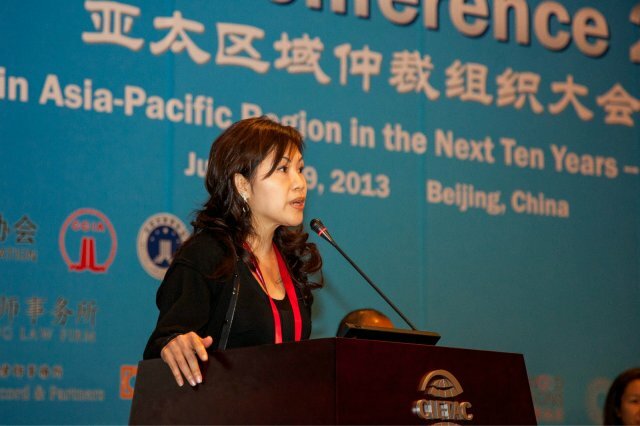 Ms Lim also shared SIAC’s experience as the fastest growing international arbitral institution based in Asia.